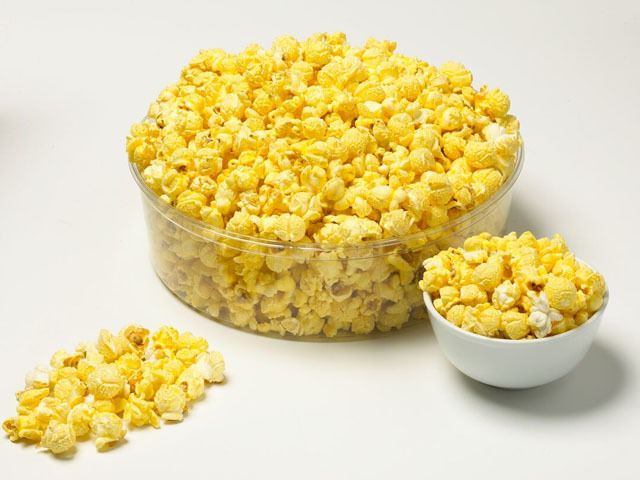 Popcorn fundraisers are one of the most popular and effective methods of raising funds for cheerleading groups, churches, schools and sports teams. 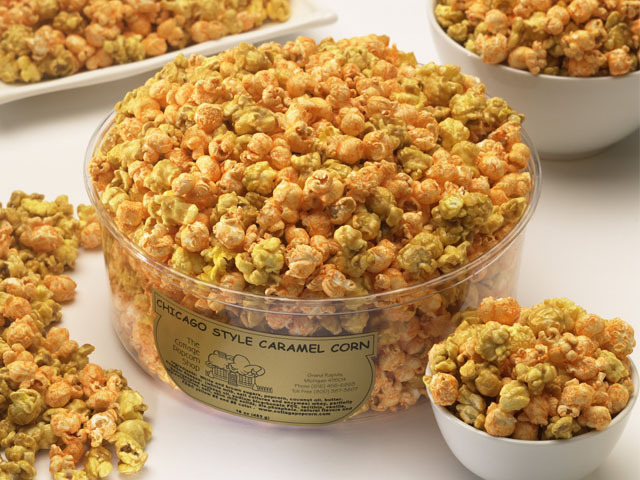 We are so much more then a simple popcorn fundraiser - we are a gourmet caramel corn fundraiser. 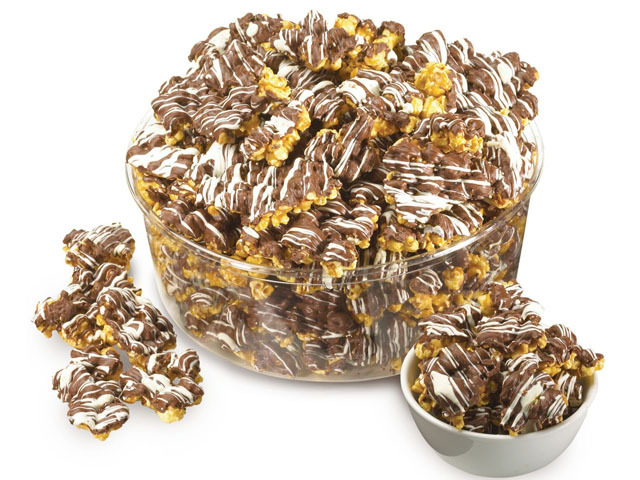 Your family, friends and purchasers will thank you when they test our unbelievable caramel corn! Like many fundraisers, they require a few weeks of order taking and money collection followed by order placement. 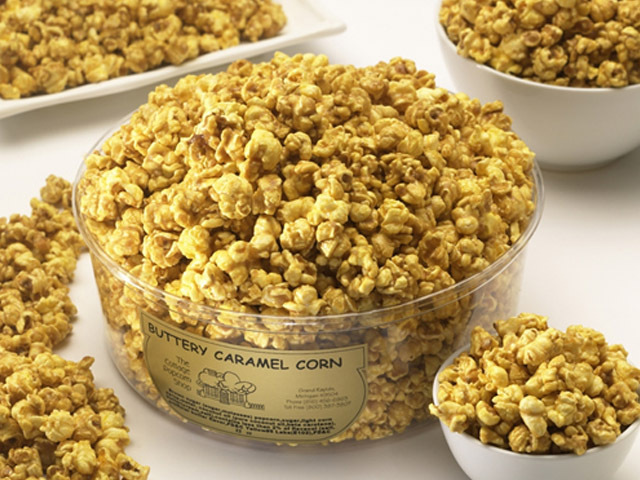 Tubs of gourmet caramel corn are then delivered in 1 to 2 weeks for fulfillment. It’s easy, fun to sell, and fun to eat. We offer a gourmet product. 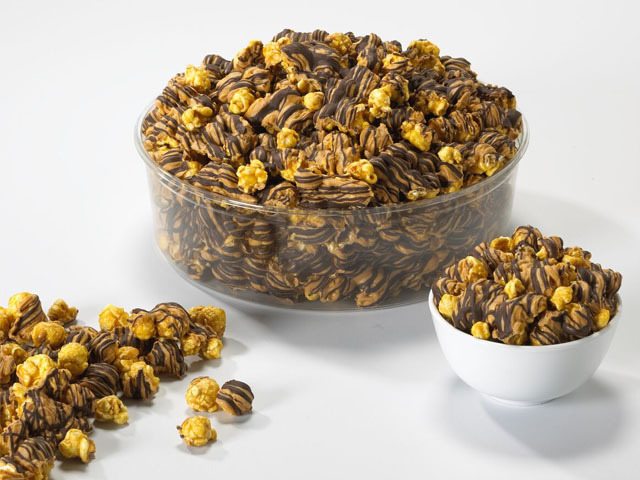 Our home-style caramel corn is made in small batches using the highest quality ingredients and produced with the highest quality standards. Savory Foods recipes remain unchanged after 25 years. 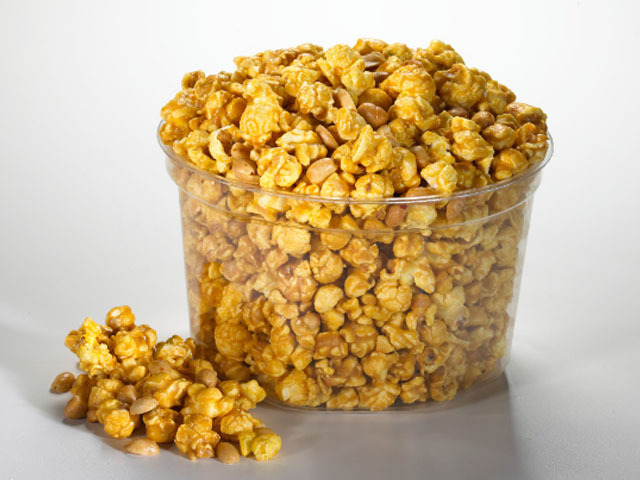 In fact, our small batch caramel corn is popped with premium kernels and hand tossed in old fashioned caramel. We then finish each batch with the perfect amount of seasonings and toppings. Our customers come back year after year -- many have used Savory foods for more than 15 years. The profit chart below is based on a recommended selling price of $15 to $18 per popcorn tub. However, one of the key benefits of working with Savory Foods is that YOU control the selling price. So you and your group could make even more than what’s shown below … you determine your profit! 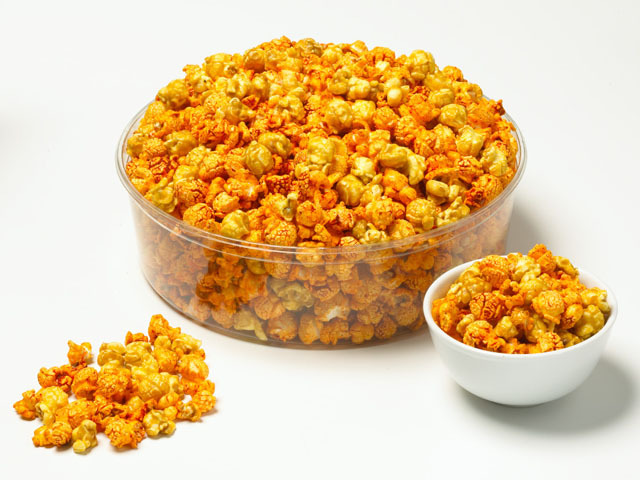 Highly addictive caramel corn - they will keep ordering more!